Complete Bald Head Island Directory: The official site for Bald Head Island Resort with hotel and home rentals, island activities and recreation, retail venues, real estate sales, vacation packages, special offers and more. Romance. Adventure. Relaxation. It's All Here at Bald Head Island Resort. Bald Head Island has been called the Nantucket of the South, from the Habour Village to the white sandy beaches to the cool maritime forest, the island is an experience of the senses. If you are out for adventure, we have charter fishing, birding and guided kayaking tours for starters. 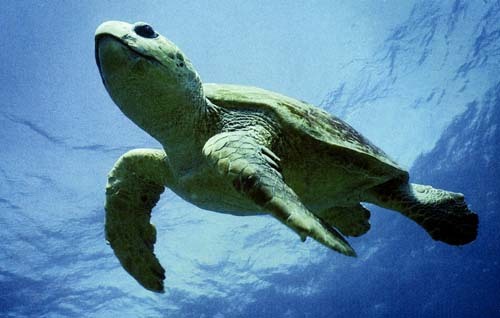 Amazing wildlife ranges from Bald Eagles, to Loggerhead turtles to the Ibis and Blue Heron who nest in the marshes. In addition, Bald Head Island offers world-class golf, two fine Clubs, a spa, boutique shops, dining, educational, fitness and wellness programs and special events, year-round. From the Inn overlooking the Harbour to a cottage under a canopy of live oaks to a sweeping oceanfront home, your vacation is custom-made just for you, starting with the perfect accommodations. With Bald Head Island Resort, our concierge service can handle all of the details including securing all of your special reservations to explore and experience the best of Bald Head Island. If you don't want reserve one of our Resort Homes, we even provide vacation rentals by HomeAway direct from homeowners. 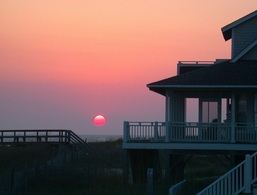 Bald Head Island Resort also offers many options for real estate ownership on the island. Ownership in a fractional home or at our anchor property, The Marsh Harbour, starts at just $36,000. Your beautiful seaside estate home or cottage, will rival those found at other east coast retreats like Martha's Vineyard and Nantucket. We can even build your custom home for you. Imagine owning a generational retreat, where family and friends can come together, reconnect, and share a lifetime of memories. Yes, your dream can become a reality, a vacation place for a lifetime and beyond. 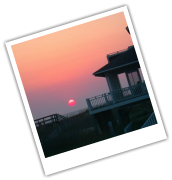 We Give Away A Free 2-Night Stay on Bald Head Island EVERY MONTH!